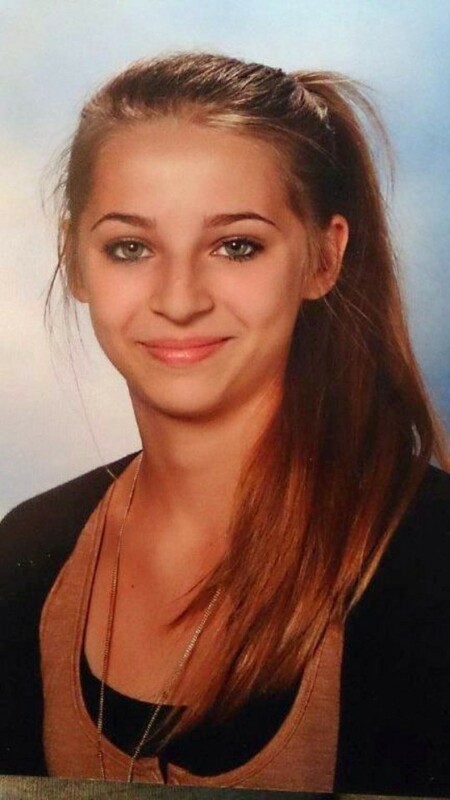 An Austrian teen who ran away to Syria last year to marry an Islamic State fighter has been beaten to death as she attempted to flee the terrorist group in a change of heart, said a local media group report. Seventeen-year-old Samra Kesinovic was killed after she tried to leave the terrorist-run city of Raqqa. The report comes from a woman who once lived with the teen and her husband, but successfully escaped the regime and reported the news to an Austrian tabloid. The Austrian Foreign Minsters have not confirmed the teen’s death as of yet. The young girl ran away with her friend, 15-year-old Sabina Selimovic, last year. The two girls were considered “Jihad poster girls” and were used by IS to inspire other’s to join the fighters in Iraq and Syria. Silimovic is said to have been killed last year – and now the report of her friend also has surfaced that she too is dead at the hands of IS. Conflicting reports about the two girls suggest that Selimovic was the first to be killed in a battle in the region where she was staying – but the news of Kesinovic’s death comes at the hands of her attackers as the report notes she was beaten to death for her attempt to flee. The girls came from Bosnian refugee families who settled in Austria after the Bosnian War of the early 1990s. Both girls were born in Austria, but were eventually lured to Syria. Experts believed the Austrian teens were married off to IS fighters and possibly sent onto the battlefield. Girls are increasingly used as fighters because the Islamic State believes that anybody killed by a woman cannot go to heaven.